The Headlands Hotel welcomes you to a high quality yet reasonably priced hotel! 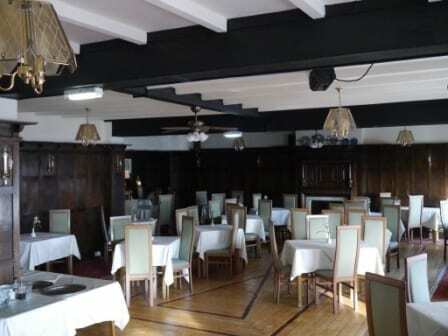 The friendly, family managed hotel welcomes you to their warm and comfortable ideal hotel based in Blackpool. The hotel has a view over the seafront and is located next to the Solaris Centre with its large gardens. The Headlands Hotel is only a few minutes’ walk away from the world famous Pleasure Beach, Sandcastle Waterpark and South Pier. The beach is also just across from the famous Promenade. 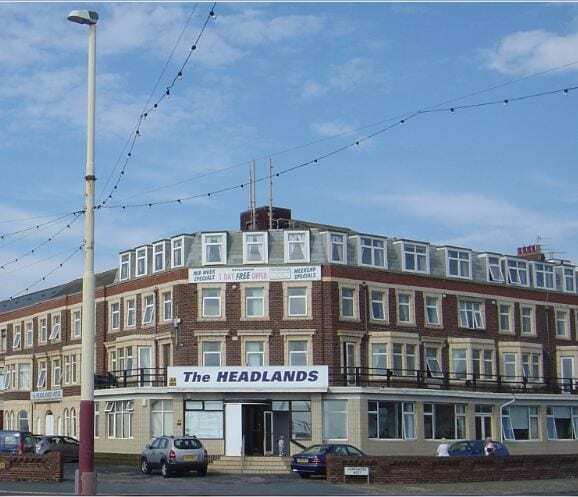 The hotel facilities ensure that whether you’re looking for a summer holiday or a short break, you will always enjoy your stay in Blackpool when you stay at The Headlands Hotel. After a day spent exploring Blackpool, return to our fully licensed lounge bar to enjoy your favourite drink while enjoying a game of pool, snooker or darts and bar games. Children also have the opportunity to play on our Playstations. We have a television lounge for those who like to relax. During the summer season entertainment is held 2 nights a week in mid week. 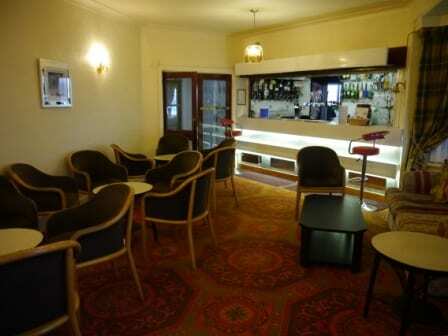 The Headlands hotel provides Blackpool hotel accommodation with a focus on comfort, affordability and cleanliness. 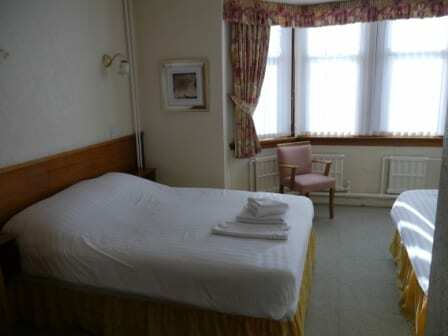 41 bedrooms in the hotel are light and airy, many with sea views are all accessible by lift. All are en-suite with a bath or a shower. Enjoy our tea and coffee making facilities, televisions and direct dial telephone in each of our rooms. Remember to quote Just Blackpool. Place Categories: Central Pier, Central Pier Couples, Central Pier Families, Central Pier Gay Friendly, Central Pier Groups, Pleasure Beach, Pleasure Beach Couples, Pleasure Beach Families, Pleasure Beach Gay Friendly, Pleasure Beach Groups, South Pier, South Pier Couples, South Pier Families, South Pier Gay Friendly and South Pier Groups.